Football coach, Major Applewhite, was born on July 26, 1978 in Baton Rouge, Louisiana. Applewhite is a football coach at the University of Texas, the school where he also played quarterback. Prior to Texas, Applewhite served as offensive coordinator at Rice University under Todd Graham in 2006, and at the University of Alabama under Nick Saban in 2007. 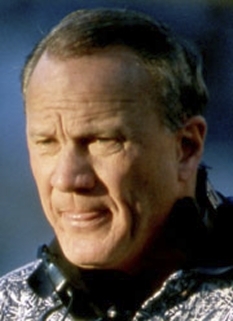 He was the youngest offensive coordinator among Football Bowl Championship schools at that time. Major Applewhite was previously the quarterbacks coach at Syracuse University in 2005. 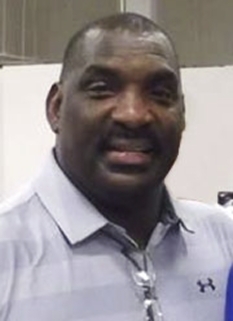 Prior to coaching, he was a college football quarterback for the Texas Longhorns from 1998 to 2001 and set 8 school records. Many of these still stand, including the longest pass play (97 yards), career yards (8,353), consecutive passes without an interception (156) and most yards passing in a game (473). 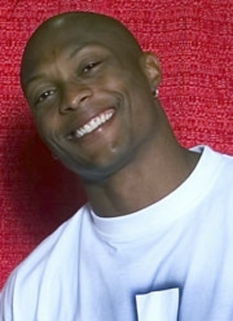 Applewhite was a quarterback for the Texas Longhorns from 1998 to 2001. 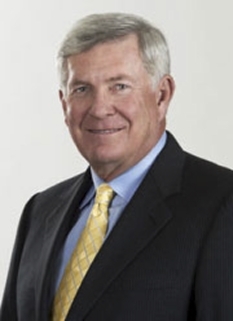 Recruited from Catholic High School in Baton Rouge, Louisiana by then Texas coach John Mackovic, he was later coached by Mack Brown. Applewhite wanted to attend the University of Alabama, as he grew up an Alabama fan even being named after former Crimson Tide legend Major Ogilvie, but the university's then- head coach Mike Dubose chose to sign two other quarterbacks, neither of whom were particularly successful, over Applewhite. While at Texas, the undersized Applewhite's tenure was noted both for his often gritty heroics as well as his battle for playing time with the heralded blue chip recruit Chris Simms, son of New York Giants legend Phil Simms. Simms had a size advantage (Simms stood 6 ft 5 in/196 cm while Applewhite was listed at 6 ft 1 in/185 cm) as well as a strength advantage over Applewhite. However, Applewhite won the starting job with his amazing accuracy, the ability to take a hard hit, and an uncanny ability to rally his teammates and fans when behind in the game. Major Applewhite became the starter two games into his freshman season and later led the Longhorns to victory against #7 University of Nebraska 20-16, which broke the Cornhuskers' 47 game home winning streak. 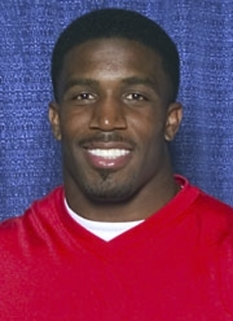 One poignant moment occurred at the 2001 Big 12 Championship, when Simms was responsible for four turnovers (three interceptions and a fumble) in the first half of play. Major was seen attempting to rally the offense before they took to the field, even as the restless Texas fans booed Simms as he returned to the field. Two plays later, Simms became injured and Applewhite entered the game. His first pass was completed for an 80 yard touchdown and he baited the University of Colorado bench in an attempt to rally the Texas fans. Eventually Texas would come up short losing 39-37 after an onside kick attempt failed. His near miracle comeback solidified his starting position for the 2001 Holiday Bowl, where he would lead another comeback and throw for 473 yards and four touchdowns to win over Washington 47-43. 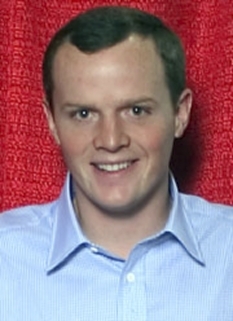 After graduation, Major Applewhite attended the 2002 training camp of the New England Patriots, but quit prior to the start of the season to pursue a career in coaching. Returning to Texas as a graduate assistant, Applewhite served in that position until early 2005 when he was offered the position of quarterbacks coach at Syracuse University by new head coach Greg Robinson, Texas' former defensive coordinator. On January 8, 2006, after one year at Syracuse (in which the Orange posted a 1-10 record), Rice University named Applewhite offensive coordinator and quarterbacks coach under new head coach Todd Graham. Graham said of Applewhite's expected contribution to the new staff, "We want to spread the field and throw the football, and every quarterback and receiver in this state will be interested in Rice with Major as our offensive coordinator. "[At Rice, Applewhite moved the team away from the wishbone offense and moved them to a more modern, one-running-back formation[ similar to that used by Texas. 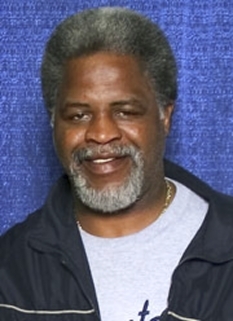 During his one season at Rice, the team posted a 7–6 record and attended its first bowl game in over forty years. After former Texas defensive coordinator Gene Chizik was hired as head coach at Iowa State University in December 2006, Applewhite was rumored to join his coaching staff. Major Applewhite, however, officially announced on December 4, 2006, that he would not leave Rice for Iowa State. He did however leave Rice only a month later, not for Iowa State but for Alabama, as he accepted an offer by newly-hired Crimson Tide head coach Nick Saban to serve as the offensive coordinator. Given his ties to the Lone Star State, Applewhite targeted a couple of Texas high school prospects, including Lennon Creer. Alabama eventually received commitments by quarterback Nick Fanuzzi and defensive back Tarence Farmer. 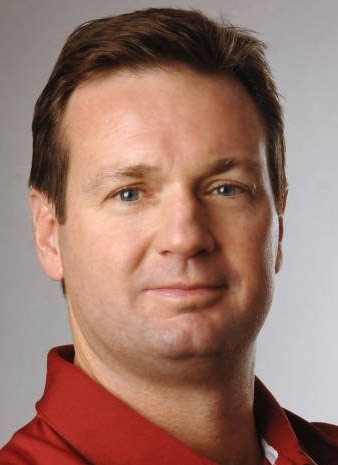 In his first season at Alabama, Applewhite improved the Crimson Tide offense, that gained 22.3 points and 340.9 total yards per game under Dave Rader in 2006, to an average of 26.8 points and 372.6 total yards per game in 2007. Following a 41-17 blowout over SEC rival Tennessee on October 20, Applewhite was named "Offensive Coordinator of the Week." Alabama, however, then lost the last four games of the season, including a shocking 21-14 loss to Louisiana-Monroe. During the 2007 season, Applewhite was mentioned as a possible replacement for Art Briles as head coach at the University of Houston. Briles had left Houston for Baylor University. Applewhite, however, withdrew his name from the candidates list. On January 16, 2008, Major Applewhite accepted an offer to become running backs coach at the University of Texas and he also serves as assistant head coach to Mack Brown. The 2008 Texas Longhorn football team entered the season ranked 10th in the USA Today Coaches Poll. They won their first four games to rise to number 5 in the national rankings. Texas began Big 12 Conference play on October 4, 2008 with a trip to Boulder, Colorado and a win over the Colorado Buffaloes. On October 11, 2008 they defeated the number-one ranked Oklahoma Sooners in the 103rd Red River Shootout. DISCLAIMER: PFP Sports Talent Agency does not claim to represent itself as the exclusive agent for Major Applewhite. PFP Sports Talent Agency is a booking agency that represents organizations seeking to hire pro athletes and sports personalities such as Major Applewhite for speaking engagements, personal appearances, product endorsements and corporate entertainment. Fees on this website are estimates and are intended only as a guideline. Exact fees are determined by a number of factors, including the location of event, the talent’s schedule, requested duties and supply and demand. PFP Sports Talent Agency makes no guarantees to the accuracy of information found on this website and does not warrant that any information or representations contained on this website will be accurate or free from errors. We are often asked how can I find out who is Major Applewhite's agent? To find Major Applewhite appearance fees and booking agent details, you can contact the agent, representative or manager through PFP Sports Talent Agency for speaking fee costs and availability. PFP Sports Talent Agency can help your company choose the ideal sports personality for your next marketing campaign. To hire Major Applewhite for an appearance, speaking event or endorsement, contact Major Applewhite's booking agent for more information.